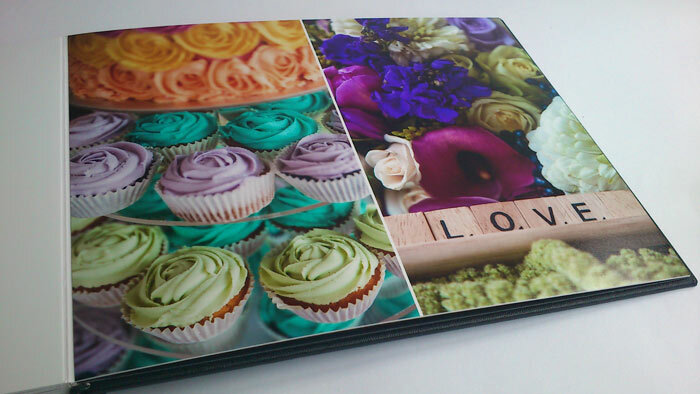 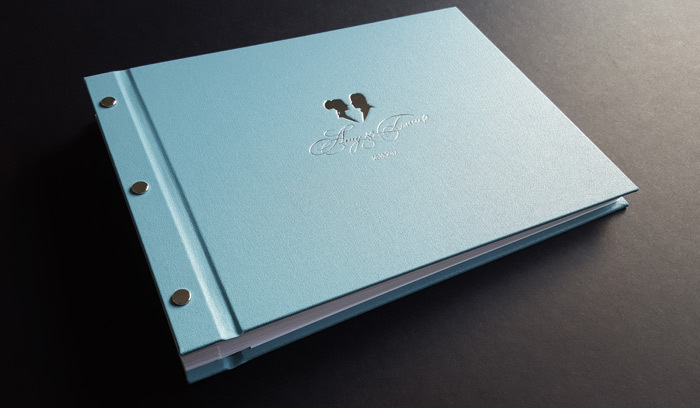 The Binding Studio knows the value in preserving your special memories- a custom made photo album will do just that. 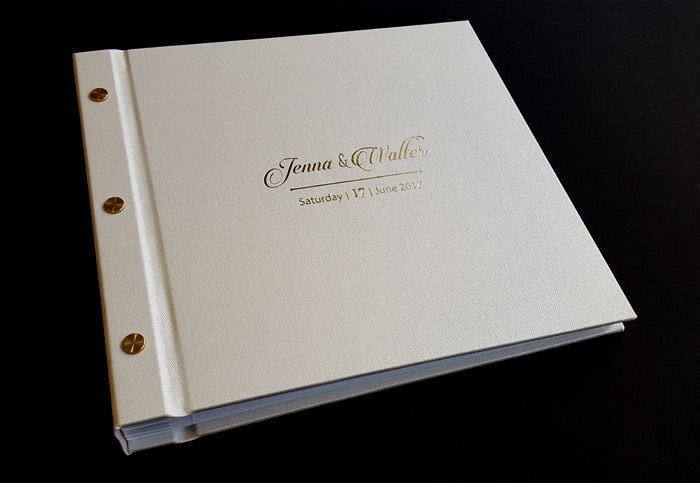 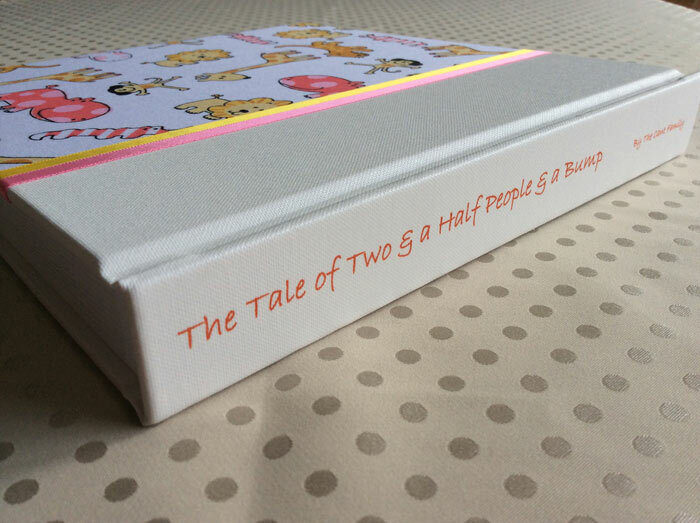 There are a few styles to choose from, whether you design and print a layout, or want to adhere printed photographs to the pages. 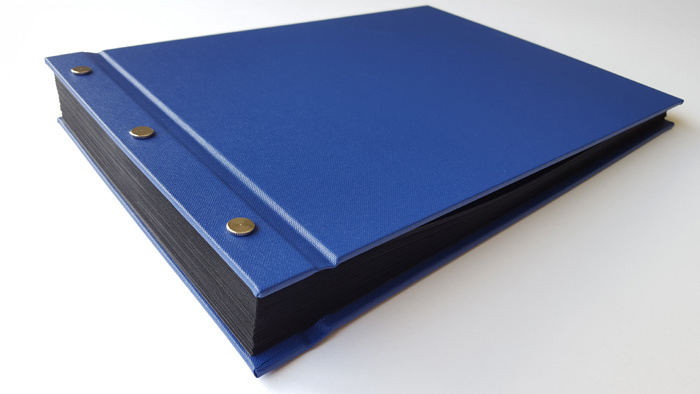 Contact The Binding Studio to discover the options.